The Swedish Construction Federation now offers a web-based course in safe construction training both in English and Polish. Both courses are available online for free. In order to complete the course participants will be required to pass a test. 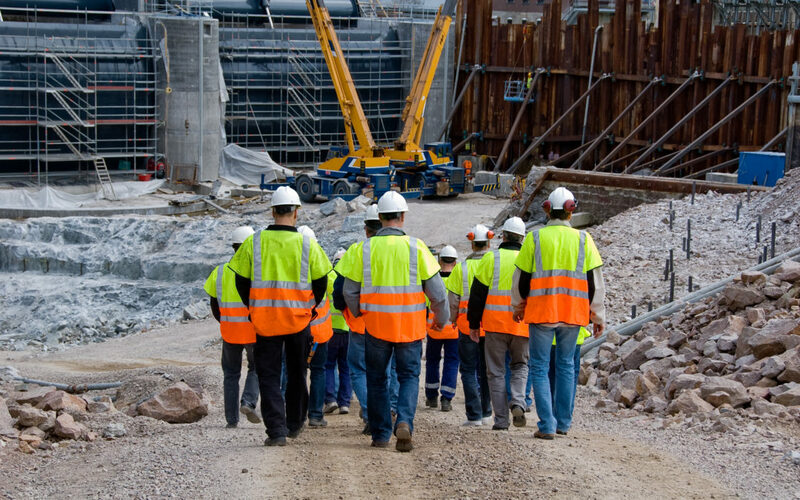 Contents of the training course include first aid procedures, information on roles and responsibilities on construction sites, and explanations of machinery and vehicles. According to the course description participants of the course will benefit from an increased understanding of the most common risks on-site and how they can be prevented. Additionally, certificates proving that the participant has passed the course can also be downloaded on to the ID06 Competence database.